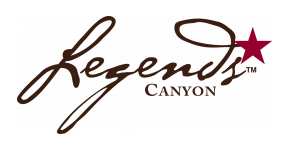 Legends Canyon is a brand new student community located in beautiful Canyon, Texas. The property and Leasing Office/Clubhouse are open for tours. Please fill out the contact form or shoot us a text and we'd be happy to provide you with information about our apartment community. We look forward to hearing from you!